1.) 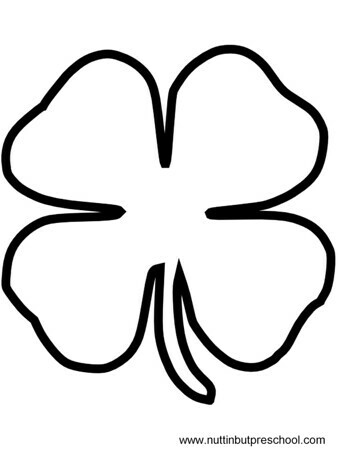 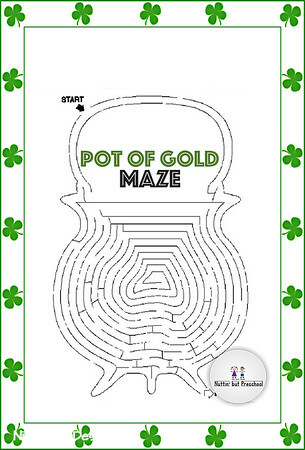 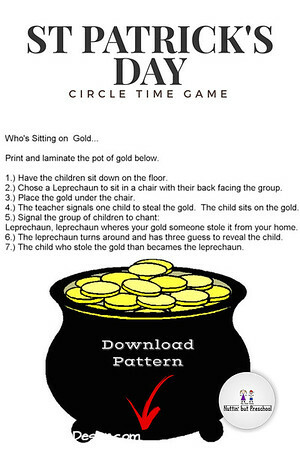 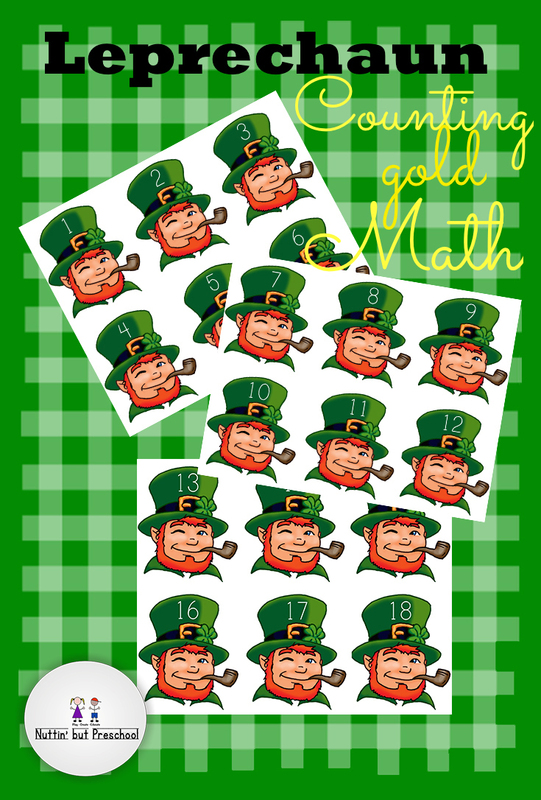 Download the Leprechaun Counting Gold Game pieces. 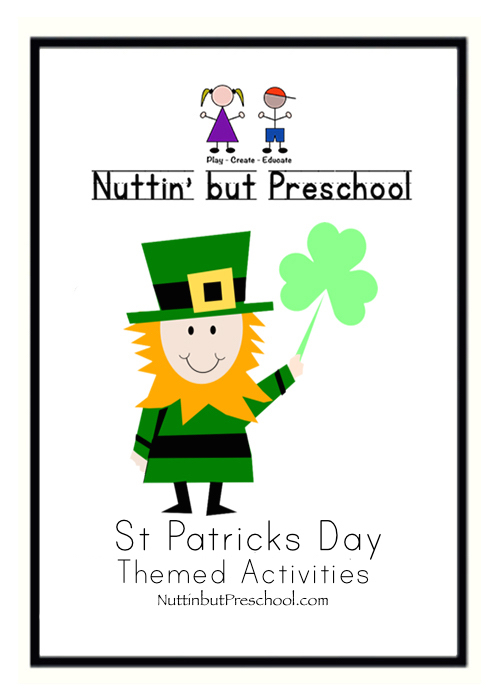 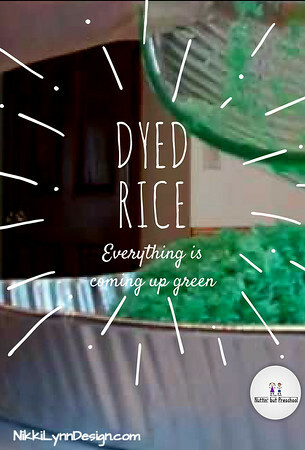 Give children a leprechaun shape and a small bag of gold-painted pebbles. 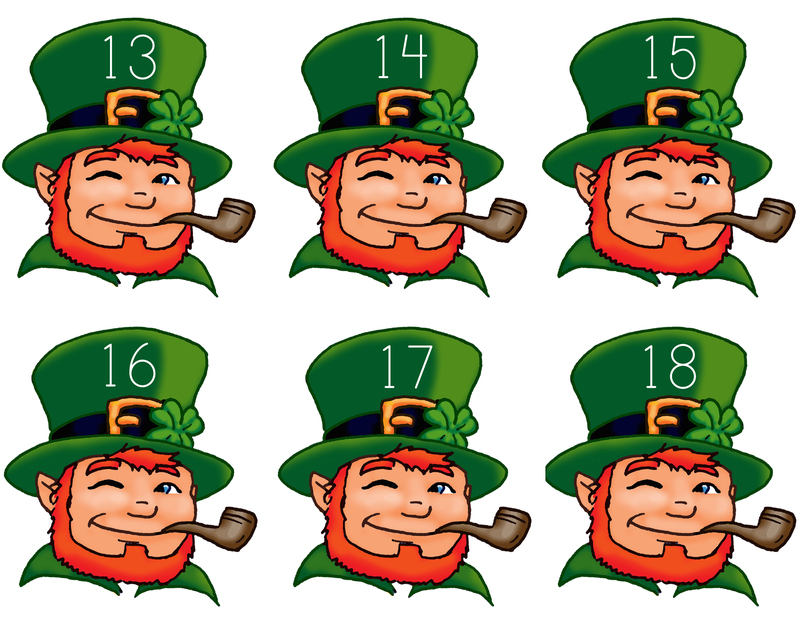 Have children place the appropriate number of pebbles on their numbered leprechaun shapes. Just save a copy of each of the three images below. 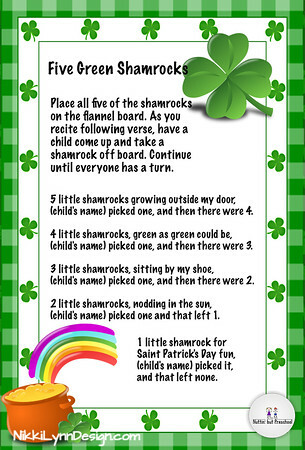 The images are at full-size value and will print on 8.5 x 11 inch printer paper.